Handmade rugs are definitely more expensive than synthetic ones but their advantages will surely compensate you in the future. Years ago the purchase of expensive Persian carpets was a luxury belonging to rich families but today there are many different rugs in many motifs, sizes and colors and for different budgets. Hence, most people are enjoying their beauty and benefits. Where can you find good oriental rugs? Fortunately, you don't have to travel far in order to find the finest rugs on the market. Undeniably, people who can travel to the Far East will definitely find authentic masterpieces in a much greater scale but today many companies import them and can also give you hints about the proper rug washing procedures. You can also order them by the internet but it would be better to see it up close first and feel its fibers before you spend a small fortune. 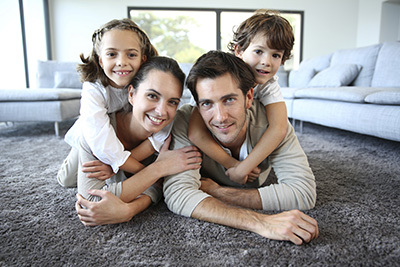 Besides, it is better to discuss with the salesmen about their characteristics and requirements and if you have further questions, you can still ask the experts at Carpet Cleaning Sherman Oaks. * First of all, all rugs have the advantage of being movable. 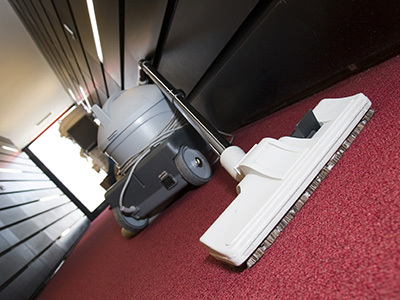 Hence, in case of an accident or water impairment, they can be transferred to an open space in order to be cleaned properly. * They are usually dense, thick and made of the finest materials and, hence, they can last in time. * They will certainly beautify your home or private office. They have sensational colors and unique depictions, which make the best impressions and stand out in an empty or full room. * Natives who make handmade rugs use excellent materials and natural colors, so you don't have to worry about toxicity. * They are an excellent investment and, in fact, they become even better over the years but only with the right rug wash-up. * They will give personality to the room and they are unique because each is different from any other. 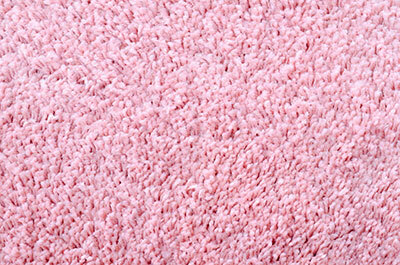 * Their fibers and colors can be maintained vivid and beautiful but you have to use the right ecological detergents. You need to remember that each rug requires special treatment.